What it is: A nourishing, light moisturizer. Who it's for: Ideal for normal to sensitive skin types. What it does: It hydrates, calms and soothes skin. How to use: Smooth onto skin after cleansing and applying your corrective products. Allow to penetrate. If using in the morning, follow with an SPF. 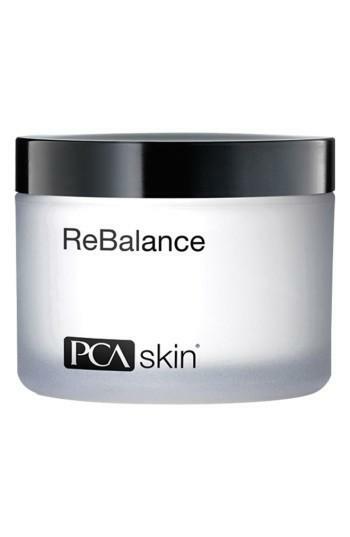 Style Name: Pca Skin Rebalance Moisturizer. Style Number: 5504166. Available in stores.